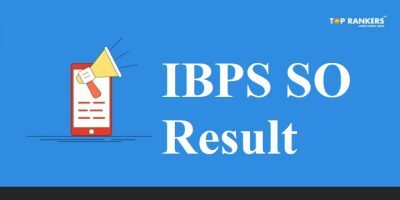 How to Download TNSET Result 2018? Mother Teresa Women’s University, a State University of Government of Tamil Nadu conducts the Tamil Nadu State Eligibility Test 2018 to determine the eligibility of Assistant Professor for Universities and Colleges of Tamil Nadu. Mother Teresa Women’s University conducted the TNSET-2018 Examinations in the month of March 2018 for 26 subjects at 11 nodal exam centres across the state of Tamilnadu. Select the Exam you have attempted. Ensure you have it in hand the Mobile No. that has been Registered earlier while submitting an application to receive OTP. Toprankers congratulates all candidates who have qualified in TNSET Result 2018. Top 6% of the appearing Candidates who appear in all three Papers and secure at least 40% aggregate marks for Candidates belonging to General / OBC (Creamy Layer) Category and at least 35% aggregate Marks for Candidates belonging to OBC (Non Creamy Layer) / SC / ST / PWD Category will be declared Qualified for Eligibility for Assistant Professor by following the reservation policy of the State Government. A candidate who does not appear in paper-I, will not be permitted to appear in paper-II and paper-III. There are no negative marks for incorrect answers. All questions in Paper II and Paper III are compulsory. Those candidates who qualify in the exam will be selected for the post of Assistant Professor. 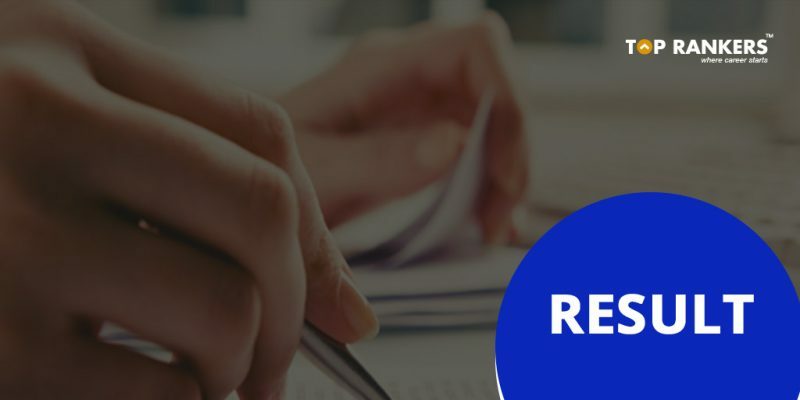 Stay tuned for more updates on TNSET Result 2018 – Tamil Nadu State Eligibility Test! CLAT Allotment List – Check the First Allotment List Here! 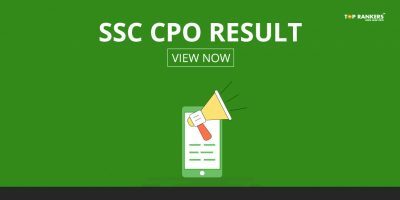 CBSE UGC NET Result released on Now | Check Your NET Score Here! 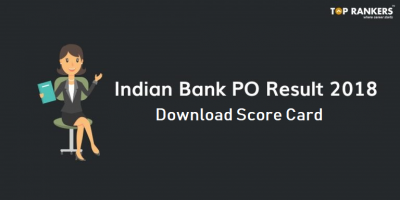 Indian Bank PO Result for Mains 2018 Released | Download you Score Card Now!